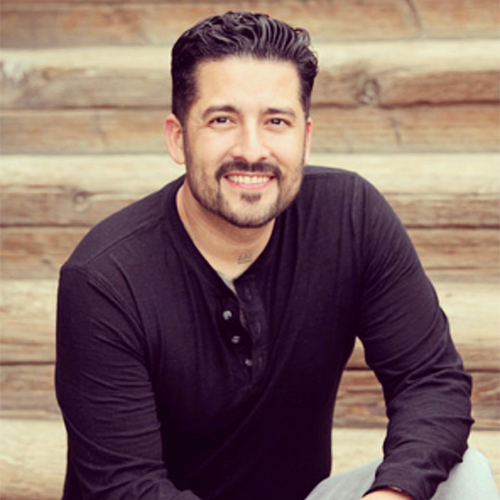 Marcos Guillen is a seasoned Certified Chemical Dependency Counselor who has worked in the field of addiction recovery for over 15 years. Marcos teaches about the neurophysiology of attachment to alcohol and other drugs, providing clients a practical toolkit of solutions to help grow in recovery. Marcos also brings with him his own personal recovery experience and is a powerful example of recovery in action. Marcos noticed that in his own personal struggles with addiction and anger he had a deep desire to numb the pain of his underlying problems and as a result of suppressing these issues they eventually manifested in his life in the form of drugs and alcohol. Through extensive research and direct experience Marcos has learned that addiction is usually a result of deeper, underlying issues. Having worked at high-quality substance abuse programs including Passages and the world-famous Cliffside Malibu, he applies this strong experience for his private practice clients at igotsober Recovery Center. There is a lot of life out there still waiting to be lived and that’s why Marcos does what he does. 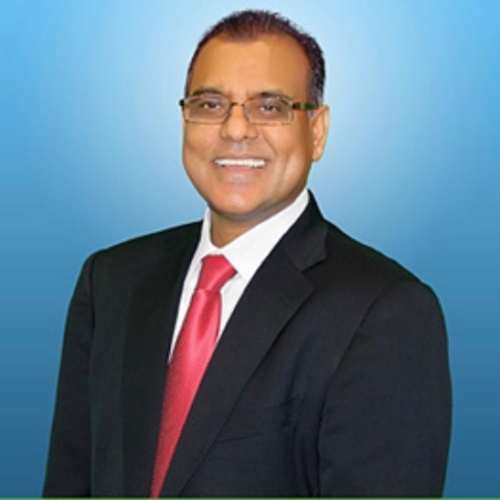 Dr. Akikur Mohammad, M.D., has practiced psychiatry, addiction medicine, and general medicine since 1998 when he opened his private practice. Dr. Mohammad is board-certified in addiction medicine by the American Board of Addiction Medicine and in Psychiatry by the American Board of Psychiatry and Neurology. 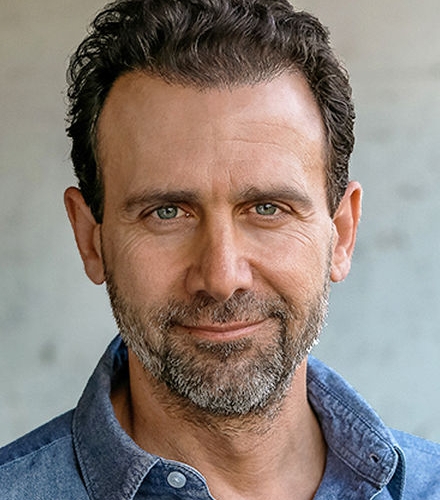 In addition to his role at Igotsober and Inspire Malibu, Dr. Mohammad is an Adjunct Clinical Associate Professor at Keck School of Medicine at USC, where he has taught medical students and residents in addiction medicine and psychiatry since 2000. Dr. Mohammad has been honored many times for his dedication to providing superior care and support to his patients and students. He received the Outstanding Teaching Award from USC in 2003, Outstanding Teaching Award from Residents in 2012 and Outstanding Service Award in 2006 for his work as the Associate Director at LAC/USC Medical Center PES. Patient’s Choice Award honored him with the Top Psychiatrists of America Award every year since 2005. In 2011, Who’s Who in America named Dr. Mohammad the Top Addiction Professional of the Year. In recognition of his thorough knowledge of addiction and psychiatric medicine, Dr. Mohammad has been the guest speaker at numerous regional and national conferences, including NAMI. He has also appeared on various radio and television shows, including ABC, A&E, and MTV. Major pharmaceutical companies, such as Eli Lilly, AstraZeneca, BMS, and Pfizer have retained his services as a consultant and speaker. His newest book, The Anatomy of Addiction, is available in hardcover. 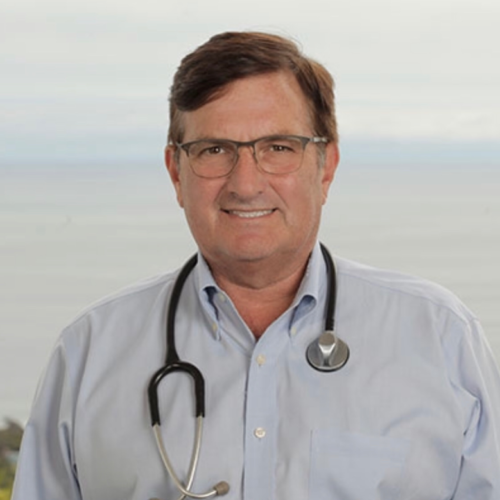 Dr. Craig Smith has worked with many treatment centers including Cliffside Malibu, while also maintain a robust private practice. He earned his bachelor’s degree in Biomedical Sciences from University of California at Riverside, and went on to receive his Doctor of Medicine in 1986 from University of California at Los Angeles. Dr. Smith is a licensed California Physician and Surgeon and holds certifications in the Society of Addiction Medicine, the American Board of Addiction Medicine, the American Board of Surgery and the National Board of Medical Examiners. He also has over 45 pieces of published peer-review work. 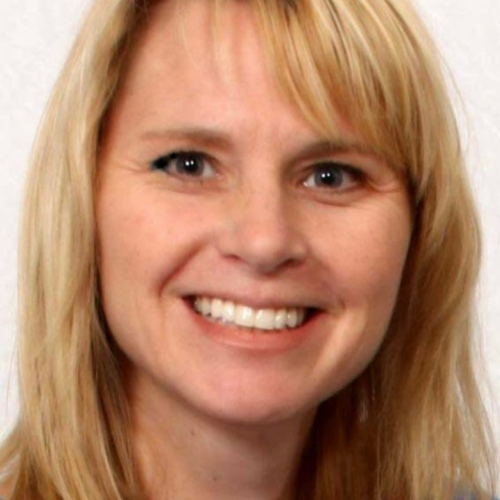 Dr. Smith understands that it is most important to treat each patient individually, and develop a comprehensive treatment program for each and every person. This is because everyone has very different needs, backgrounds, medical needs and addiction can look and react different for everyone. and a variety of other mental and behavioral health issues. A Tailored Therapeutic Approach: You are unique and so is the issue you are struggling with. I do not believe there is only one path to a healthier life. In my experience, one style of therapy does not fit every person or every challenge. My responsibility, as your therapist, is to identify the blend of therapeutic approaches that best connect with you and your personality. In this way, together, we can effectively overcome your obstacles and bring about the change you seek and deserve. Therapy is not cookie-cutter. It should not pigeonhole. I work with you, not a textbook version of your issue. With a background in Postmodern and Modern therapy, I work to achieve a personalized blend of therapy. One therapeutic approach does not resonate with every client, so I tailor my work to your needs.